Television stations must disclose to the public which politicians bought advertising on which station, how much they spent, and where the ads run. It’s available for anyone that wants to go the station’s section on the FCC website for all to see. Not so for the internet. 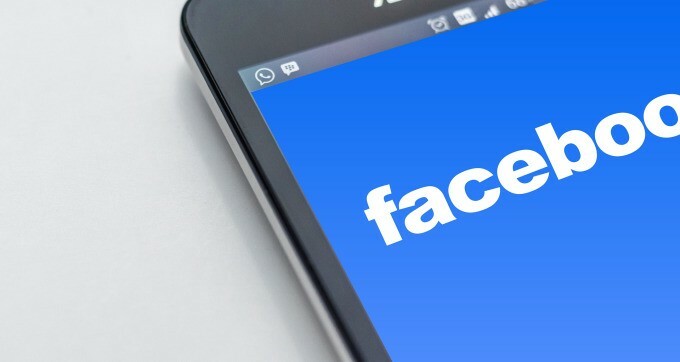 Facebook, not known for its transparency when it comes to advertising, has refused to release political advertising data. The company told Reuters it’s protecting the confidentiality of advertisers. It’s another example of how rules don’t seem to apply to new media while hindering traditional media. Political disclosures are just one such example. Here’s another: Internet businesses can buy each other without restrictions. Newspapers still can’t own television stations in the same town. Television stations are required to run three hours of children’s’ programming and limit commercial time in those programs every week. That rule applies regardless of what content the station runs. So, for example, a 24-hour weather channel must air three hours of kids programs each week if it runs on a local TV station. The same rule applies to a 24-hour shopping channel. How many kids do you know that want to see programs anytime on a shopping channel? Television stations that put video clips online are required to have them closed captioned for the hearing impaired. Internet media companies not affiliated with TV properties have no such rules. Legislators famously banned cigarette advertising from television because the medium was so powerful. While there are restrictions on ads, there’s no law banning cigarette company ads online. As more people get their news and information online, more stringent rules are likely to be put into place. For now, though, the courts have caught up to the new realities.